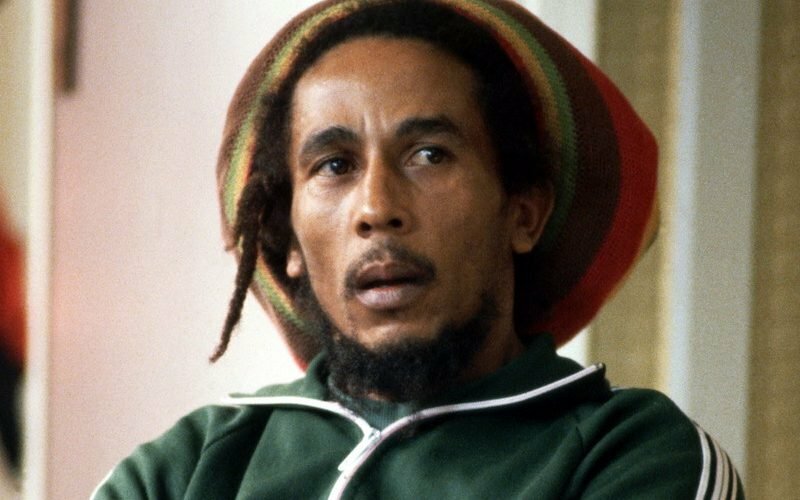 Bob Marley 73rd birthday celebration was in full swing at the Bob Marley Museum at 56 Hope Road in Kingston yesterday but cops ended the bash prematurely. On February 6, a host of reggae artists and fans turned up to the reggae legend’s former home which is now a museum on Hope Road. Among the celebrity guests were Bob’s son Stephen Marley and grandson Skip Marley. The celebration is the first of many events planned for Reggae Month. The Ministry of Tourism and the Ministry of Culture, Gender, Entertainment and Sport, announced a month-long affair for the reggae community. Donisha Prendergast is the daughter of Sharon Marley.